Little Mix are powering on with the much-anticipated follow-up to 2016's 'Glory Days'. Little Mix are hard at work on their fifth album. 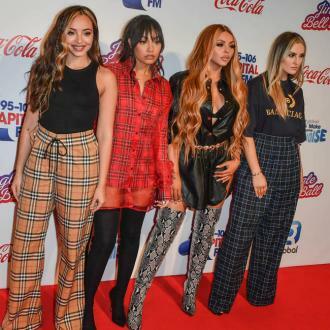 Britain's hottest girl group - Jesy Nelson, Perrie Edwards, Leigh-Anne Pinnock and Jade Thirlwall - are fully focused on producing another hit record, according to pop star Raye, who has been penning tracks for the girls' follow-up to 2016's 'Glory Days'. 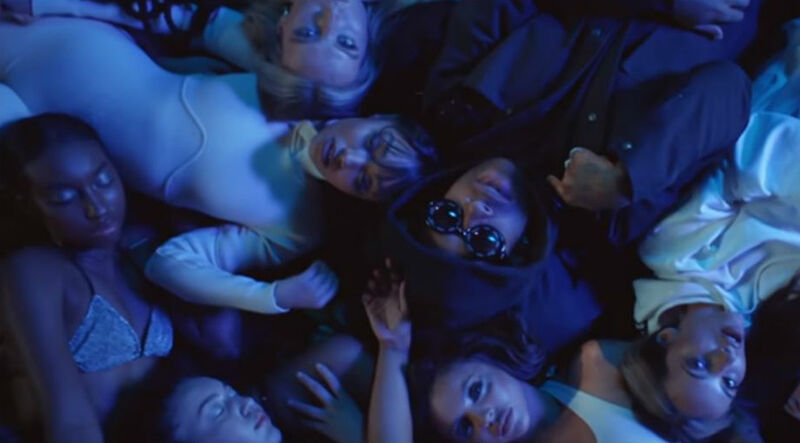 The 'Power' hitmakers, who are up for British Single and Best Video for 'Touch' at the BRIT Awards, won't let the fact they are not nominated for Best Group stop them in their tracks. Speaking about their next studio effort and the lack of female-on-female collaborations, 'Bet U Wish' singer Raye told the Daily Star newspaper: ''The Little Mix album, I've been writing for that. ''For every 10 guys there's one girl, everywhere you go. ''It's very overwhelming and I think it's really important that girls have started to support each other more, all becoming friends like a little community. ''It's so important. I think we need more female collaborations because it isn't enough. The girls jumped onto social media after hearing the news and urged their fans - known as Mixers - to get voting. Little Mix will battle it out with Liam Payne and Quavo, Jax Jones feat. Raye, Clean Bandit and Zara Larsson, Rag'n'Bone Man, J Hus, Calvin Harris with Pharrell Williams, Katy Perry and Big Sean, Dua Lipa, Ed Sheeran and Jonas Blue with William Singe for Best Single. Whilst in the Video category they are up against Calvin Harris, Clean Bandit, Jonas Blue, Ed Sheeran, Dua Lipa, Anne-Marie, Liam Payne, Harry Styles and Perrie's ex Zayn Malik.